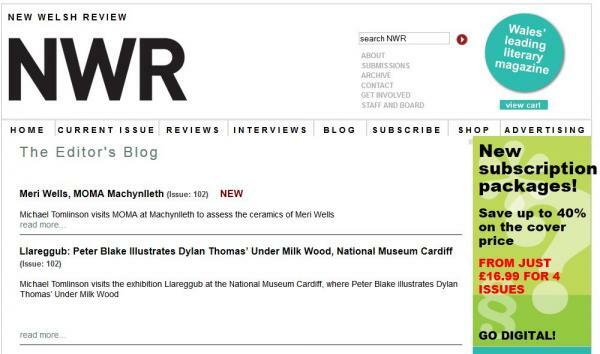 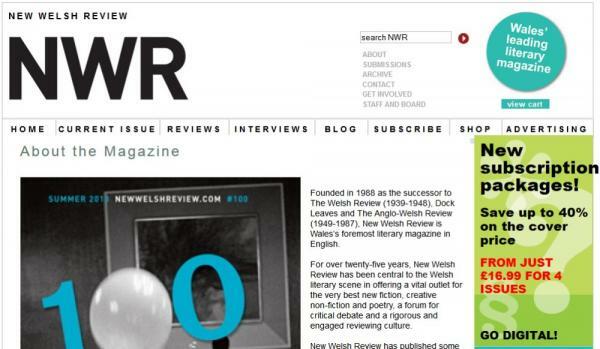 Website to promote New Welsh Review,Wales’s foremost literary magazine in English, which has been central to the Welsh literary scene for over twenty-five years. 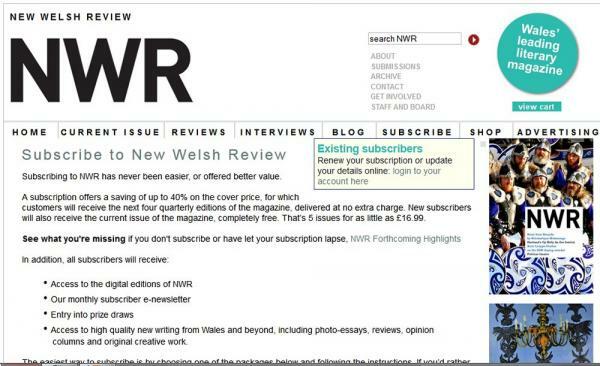 Technical features: Php and MySQl, online catalogue, archive of back issues, subscriptions database, shop, blog and social media links. 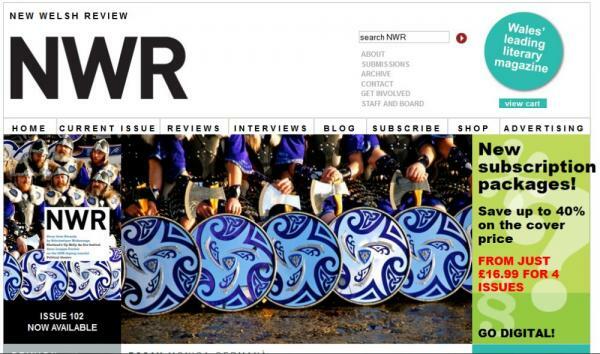 Development partners: Website design by mach2media and mopublications, development and build by Technoleg Taliesin Cyf.